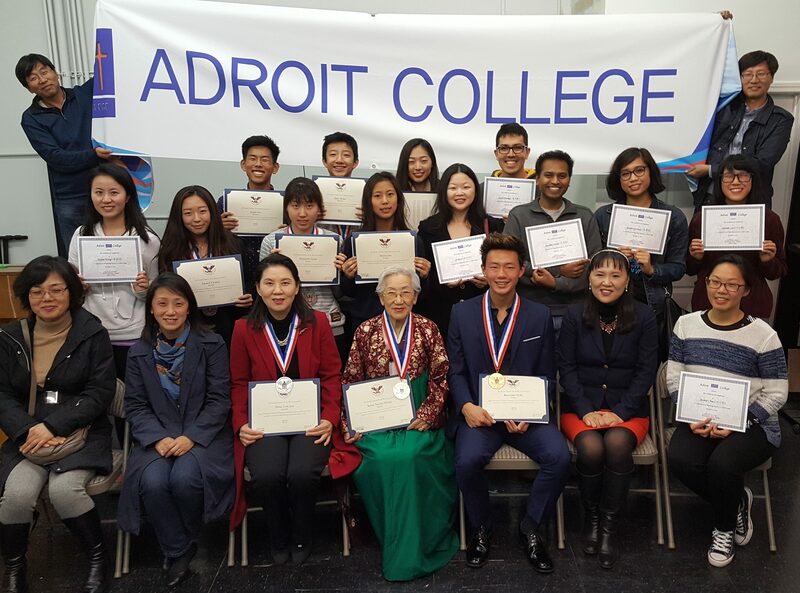 Welcome to Adroit College, the best Korean language school in the San Jose area with locations in Miplitas. 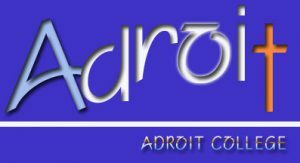 Feel free to learn more about about us. Our school has been introduced at the YTN News program. School system will be changed from 2019. A. We will have 7 weeks of 1.5 hours of class time as one session, so you can manage your schedule more easily. The tuition of one session will be $260.00 and there will not be registration fee charged. We will not include a graduation ceremony in the 7 classes but have 1-2 times of gathering including homecoming event with all students who have attended our school. 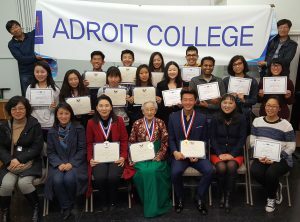 You will be awarded a certificate of completion of the program when you finish each program (Han River program, Kangnam program, and Seoul program). Please, find the class schedules of January 2019 session, and please register early to avoid class cancellations. Spring 2018 Quarter Schedule is up. Please, find the Spring Quarter 2018-Milpitas here.